Budget Christmas Gift Ideas from Flamingogifts.co.uk + Cyber Weekend 20% Offer! 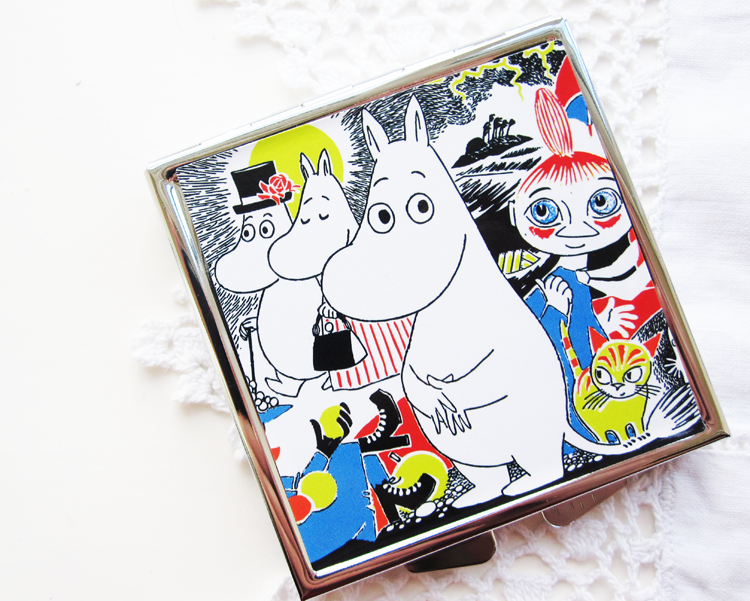 Here's part two of my Christmas Gift Idea picks from the cute and kitsch online retailer Flamingogifts.co.uk - all under £15! Hip flasks make great gifts from friends and family who enjoy a naughty tipple. 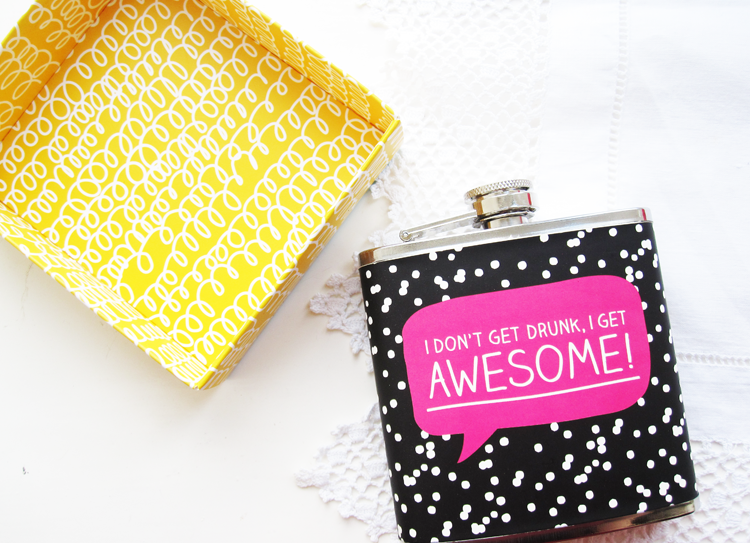 This is a 7oz capacity metal hip flask with a cool sleeve design and a cheeky slogan - perfect for girlfriends who love nights out. 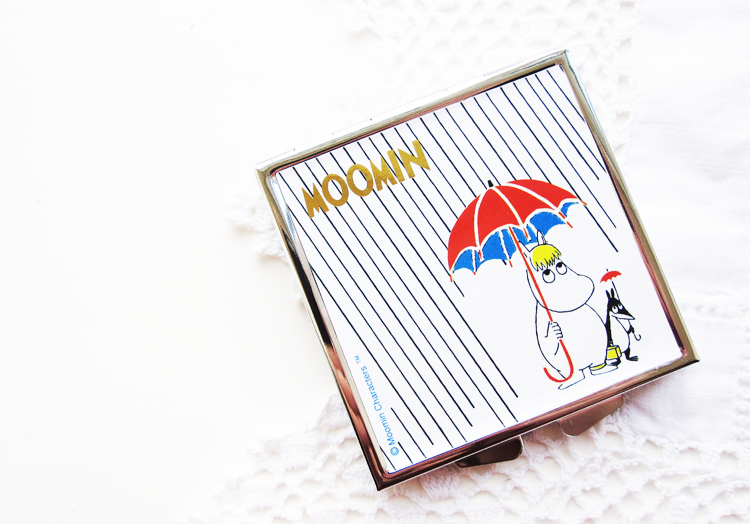 For Moomin fans everywhere, this ultra kitsch compact mirror has a different design on either side (as above). 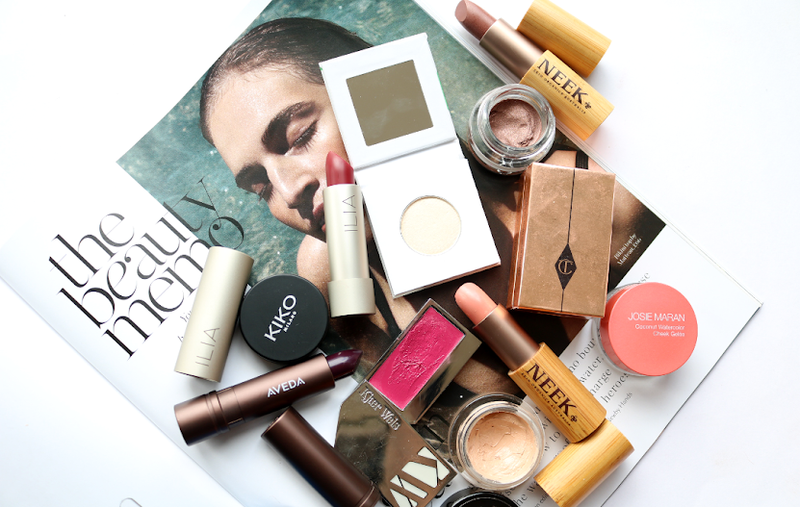 Open it up and there's a standard and a magnifying mirror which makes it ideal of handbags and make-up bags. The quality of this is fantastic and it would be a great stocking filler or Secret Santa gift. I love receiving candles for Christmas and just had to include one from Flamingo whose eco-friendly candles are paraffin free and use Soybean Oil instead for a clean, non-toxic burn. This one has a wonderful uplifting and zesty scent that's sweet and fruity, and it has an added kick of Cinnamon for a warming, festive feel. The jars can also be re-used / upcycled once the candles done (after 50 hours) and make a super cute holder for things like make-up brushes. 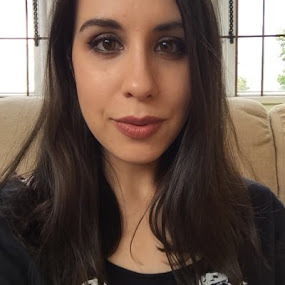 To view lots more affordable, unique and novelty gift ideas, visit flamingogifts.co.uk - plus this weekend only you can get 20% off EVERYTHING as part of their Cyber Weekend offer. Just browsed the site and the candles look amazing! Vanilla milk bottle flavour is going to have to be added to my Christmas list. 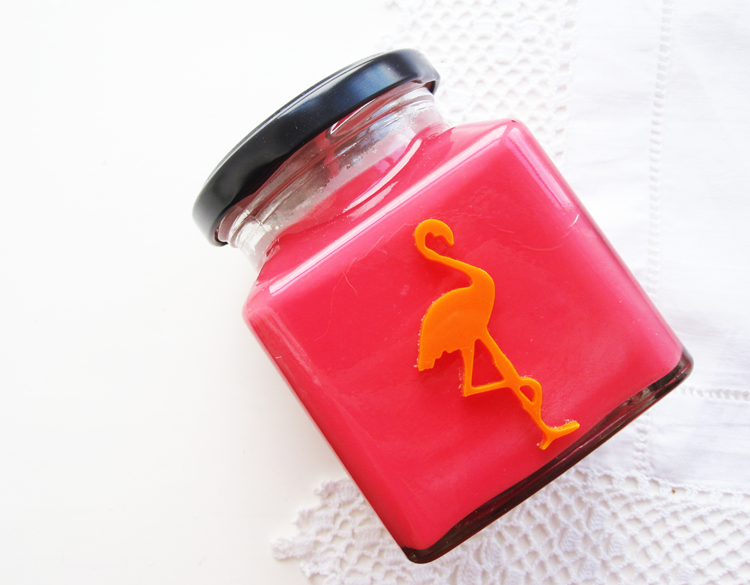 I love the flamingo packaging! Such an interesting brand! Thanks for sharing! 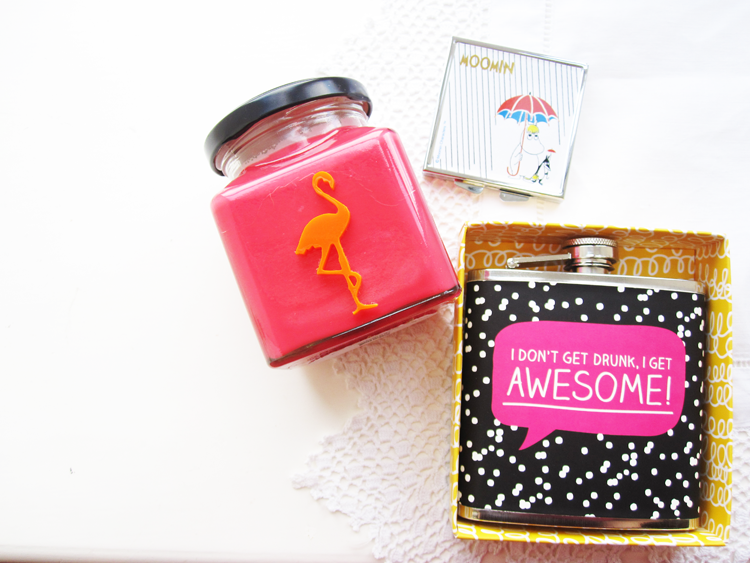 I adore Flamingo candles. Both their scents and packaging are to die for. These gifts are so cute! The hipflask is amazing. I would love to get that under the tree! 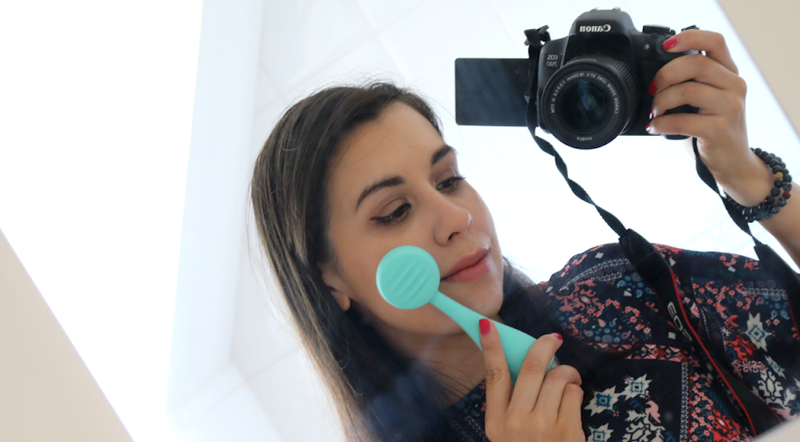 The mirror is so cute!